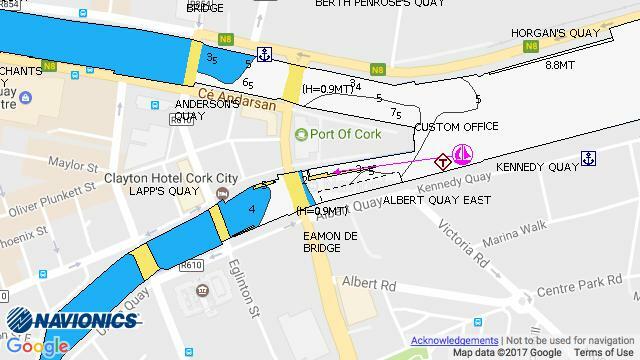 Cork City Marina: The following Table outlines the charges (including VAT) applicable for overnight use of the Marina. Day time use is free of charge but service charges may apply. 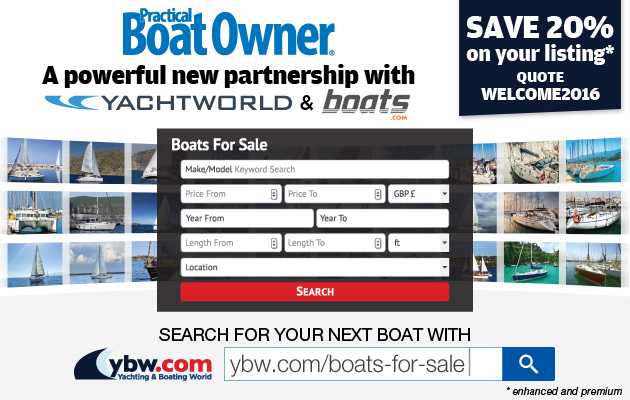 The owners of craft that have PAID the Port of Cork harbour boat charges for the current year and displaying the appropriate sticker are entitled to a 50% reduction on the above charges for a maximum of six overnight stays. €5 per usage over a 24 hour or lesser period. Cash, credit card or debit card are acceptable methods of payment. A receipt will be issued for all payments. Payments can be made at the harbour masters reception at the Custom House. This applies to all types of payments accepted. Outside of office hours, cash payments can be made to the letter box at the top of the marina gangway.